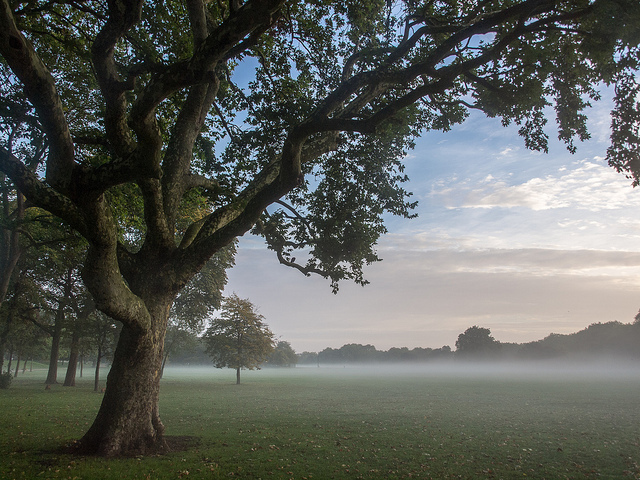 Photo of the day: a misty Victoria Park by Paul Bridge in the Londonist Flickr pool. No Bakerloo or Northern trains at Embankment for almost a year. London's population growth is double that of the rest of the UK. The recent Kenya terrorist attack has prompted security reviews in London. Paul McCartney plays a surprise gig in Covent Garden. 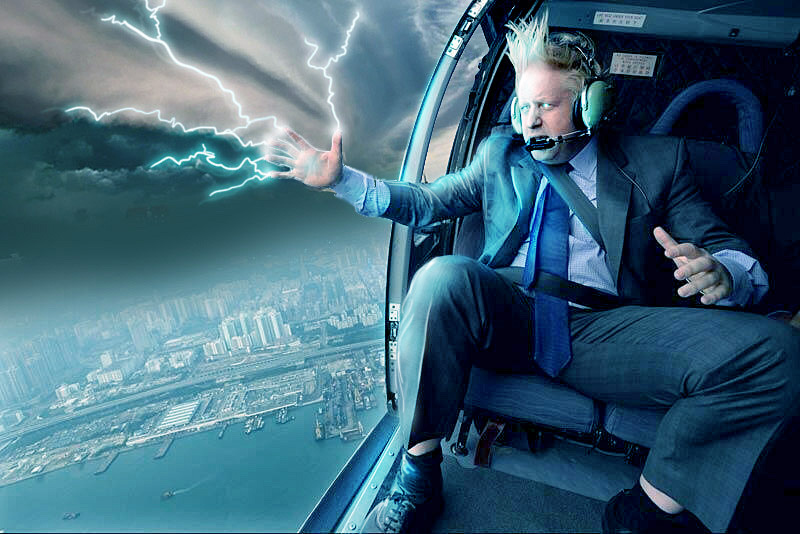 Boris Johnson charms China, and channels lightning. Paddington: Bearer of many names. Roundup of this week's London train/tube news. Lovely map of London localities.